After taking the course CS7032: Agents, AI & Games at Trinity College, Dublin. 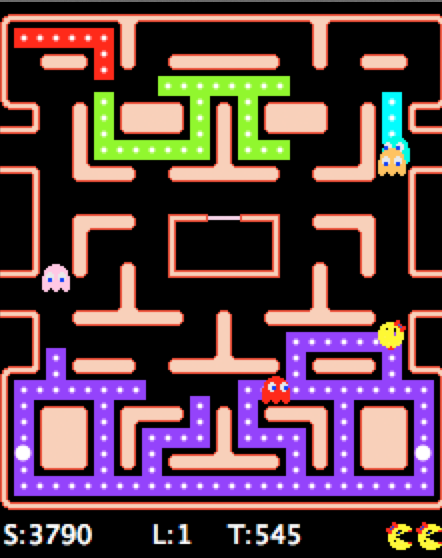 We were asked to design and implement an artificial intelligence algorithm for the famous PacMan game, under the rules of http://pacman-vs-ghosts.net/ (Which seems to be down as of now) and using our knowledge of abstract architectures. We could choose to design either the behaviour of Ms PacMan or the phantoms. 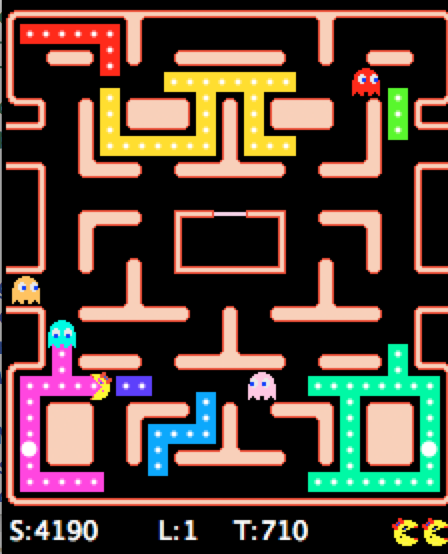 I though implementing Ms PacMan AI would be “faster” as there’s only one entity to design. Never have I been so wrong. It took me around one week of spare time to get it right. 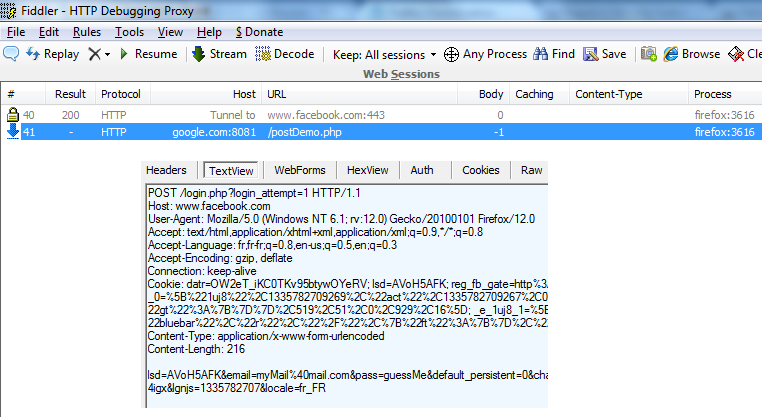 Though in the end, I got some acceptable results. The core AI algorithm is inspired by reactive agents and the evaluative feedback approach. I ran around a thousand games with multiple strategies and identified the best one by plotting the score histogram. The results are on the report. Without further ado, here you have the full report. Enjoy the reading! NB: the report was rendered using LaTeX and the graphs where plotted using Mathematica 9.